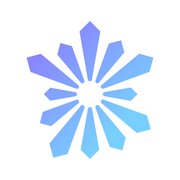 Lanslot is an app made by gamers, for gamers. Our mobile map allows players to organize their own gaming and esports gatherings anywhere, anytime. We built Lanslot for casual gamers wanting to gather and have fun, and for esports players looking for daily challenges and rewards. With Lanslot, players can join games taking place near them or create their own LAN parties at home or in a gaming bar. Each host can be supported and rewarded by participants during or after an event just likea donation on Twitch. Our application is coming very soon, and we need your help in order to put up more content at the launch of Lanslot. Each donation is important and will get us closer to the ultimate app for gamers and e-athletes. Lanslot play together, to gather. Each time you contribute to our objective, we reward you with a nice present ! Each donation contributes to the well-being and the succes of our project. The entire contribution will help us develop and design a better application for all gamers ! "West Virginia University Institute of Technology Alumni, I went back to France to create my company and finish my studies. I went to onto a Master's Degree in Management Information Systems at Grenoble Ecole de Management while building my first company, BeGame. A year later, after building the first esports gym in France, we decided with my associate to move onto another project, more digital : Lanslot. My favortite games : Overwatch, Diablo III and ...Fortnite of course ! 😉"
"After studying Commerce in Cergy Pontoise, in France, I went onto a Sports Management degree to complete my studies. I have managed several sports team which led me to managing esports team which I fell I loved more than anything. I have then built BeGame with Chedli. We then decided to develop an app to help player find each others and play together at the same place at the same time ! My favorite games : FIFA , Mario Kart and Clash Royale !" "I graduated from an engineering school in France, ETNA before I started my career as a developer for large companies in France. I then launched my first startup in the moving industry. I met Chedli and David with whom I decided to go to create Lanslot. I take care of the technical part of the startup. My favorite games : Halo, Call of Duty et FIFA !" "I have studied in Macedonia for 3 years before I came back in France to launch my freelance activities as a graphic designer. 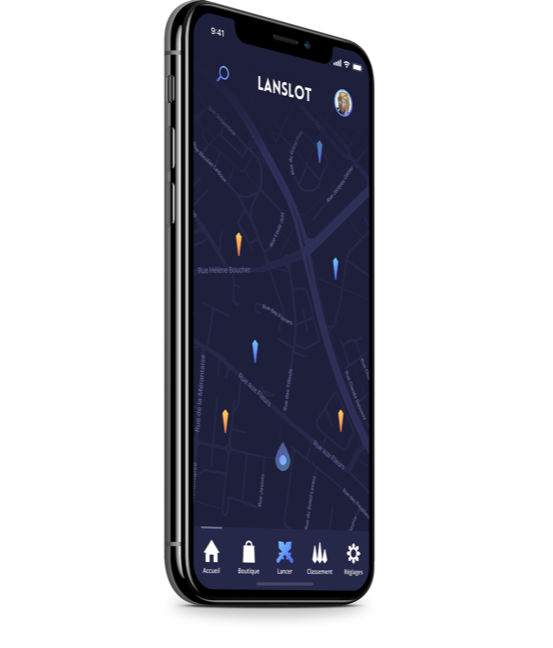 I worked with several startups and famous French YouTubers since my youngest age and finally joined Lanslot to create the most beautiful application. My favorite games : Diablo III, World of Warcraft and Draconica !"